IAFOR > The IAFOR International Conference on Global Studies (GLOBAL) > GLOBAL2018 > Who Attends GLOBAL? 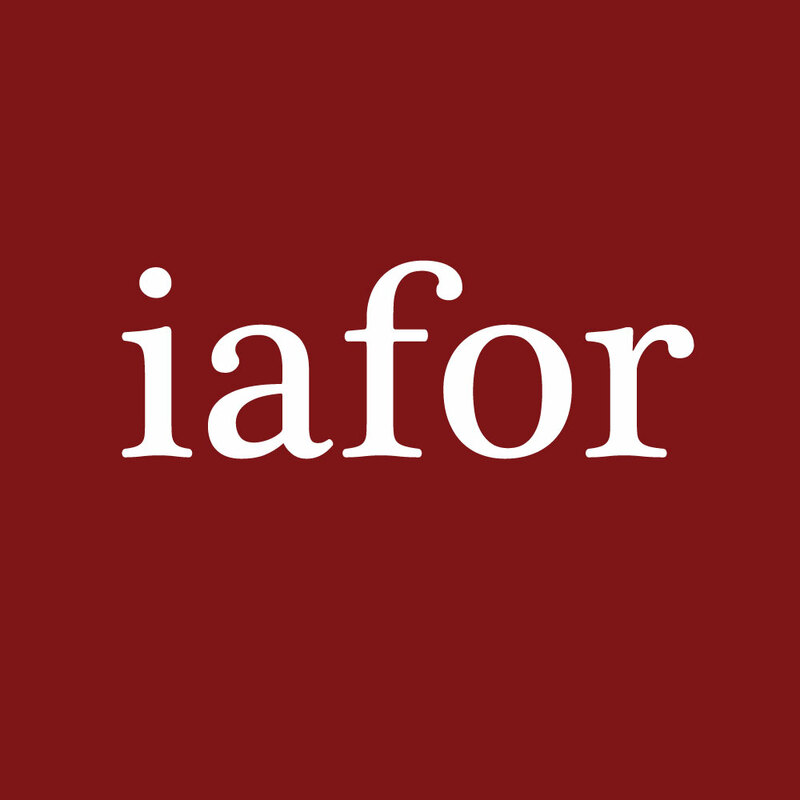 The IAFOR International Conference on Global Studies (GLOBAL) is now in its second year and is held annually alongside The IAFOR International Conference on the City (CITY). In 2016, GLOBAL took place in Barcelona in the summer and attracted 88 delegates representing 29 countries – a truly international event. This diversity serves as an wonderful comparative and contrastive resource. The majority of GLOBAL conference attendees are university faculty, with 58% holding an academic post. At 22% of the total registered delegates, postgraduate and doctoral students make up the next largest group of attendees. The remaining attendees come from the business sector (6%) and the public sector (2%), with 2% registered as "independent" and 10% registered as "other".